We order monthly. The next order deadline is Friday, November 16, 2018. Please use the attached order form and turn in to the office by Friday, November 16th. 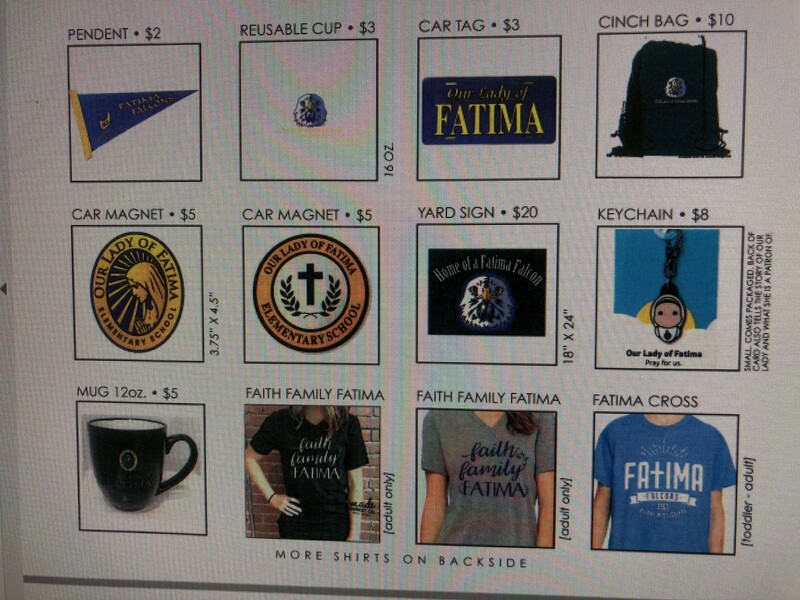 Please make checks payable to OLF PTO.